Back by Popular Demand! New Retreat Dates Announced! 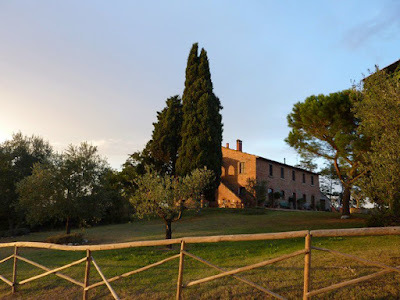 July Italy retreat is now completely FULL! We had such an amazing response from so many people interested it was so nice to have booked it this early. But we didn't want the site to just say "SOLD OUT" for too long...so we've added another retreat week! So if you missed out on signing up for the July retreat, go ahead and join us in June. Same program. Same amazing villa. And same affordable price of just $1400 for 7 days inclusive (lodging, meals, day-trips, transportation in Italy, daily yoga classes, and more! ).